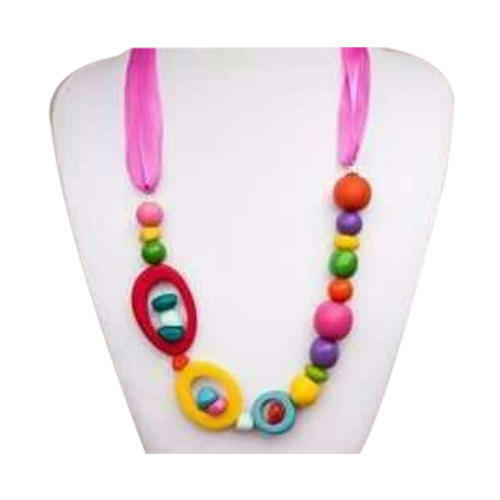 We are indulged in offering the finest quality Fancy Necklaces. Established in the year 1990 at Sambhal, (Uttar Pradesh, India), we “NAIM HANDICRAFT” are a Sole Proprietorship (Individual) Firm, known as the reputed manufacturer, trader, wholesaler and exporter of premium quality Fancy Bangles, Designer Earring, etc. We export our products to Canada, Dubai, England and Saudi Arabia. Under the stern direction of our mentor “Mohd Naim (Proprietor)” we have been able to meet specific demands of our clients.